The most hassle-free home improvement project you’ll ever have. 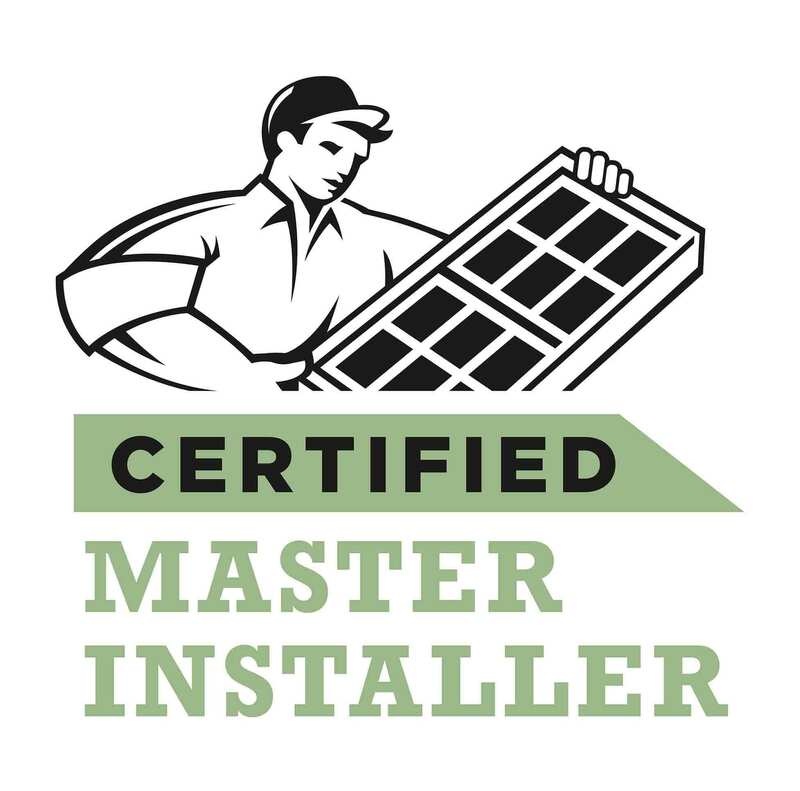 You won’t have to deal with a manufacturer or chase down an installer—we handle the entire process. We build, install and warrant all our windows and patio doors. Renewal by Andersen is the window that every homeowner wants. We’re the replacement division of Andersen, and our window is engineered to save you money on your energy bills and make your home more comfortable. 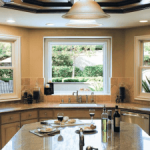 Here at Renewal by Andersen® of Connecticut, we believe that every homeowner in Connecticut deserves to enjoy beautiful, energy-saving replacement windows and doors. That is why we install only the highest quality materials from Renewal by Andersen®, the nation’s leading producer of superior windows and doors. 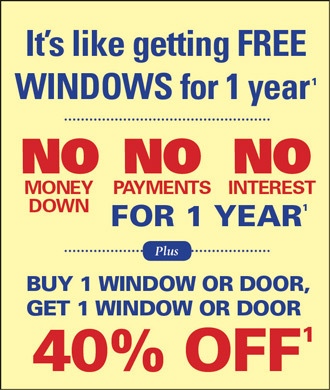 And now for a limited time only, we are offering deep savings on a selection of these durable, energy efficient replacement windows and doors. Each year that you continue to live with older windows and doors, you could be losing up to 33% of your homes energy. Over time and through constant wear and tear, your existing windows and doors have spawned cracks, leaks, and gaps that allow for an exchange of energy. By replacing them with Renewal by Andersen® windows and doors, which utilize insulated Fibrex frames and advanced glass packages, that energy exchange is eliminated and you’ll see an immediate drop in your heating and cooling costs. America’s #1 Rated Replacement Windows and Doors! Renewal by Andersen® is a national brand of American-made replacement windows and doors with a reputation for quality and value built up over the past 100 years. Trusting your home comfort and safety to a less experienced company with lower quality materials will just lead to more problems down the road. Here at Renewal by Andersen® of Connecticut, we design and engineer our windows and doors specifically for your home, leaving nothing to chance. And each of our products is backed by the solid Renewal by Andersen® warranty. Renewal by Andersen® of Connecticut is your local source for new energy saving doors and replacement windows in Connecticut. When you’re looking for quality customer service, superior products, and lasting value, all (860)-904-1931 to schedule your free, no obligation consultation with Renewal by Andersen® of Connecticut.